We are engaged in offering an extensive range of Coner , which are developed using innovative techniques. These range of the spares parts are available in the different sizes, dimension and range as per specification laid down by the clients. With our spacious experience and knowledge, we are engaged in offering a wide range of Preparator Splicer. Our provided products are manufactured under the direction of vendor’s skilled professionals as per the international quality standards using avant-garde technology. We provide these products on numerous specifications to choose from. These products are stringently checked on various quality parameters before supplying at customer’s end. Our organization is known in the industry for catering a distinguished segment of Lever Autoconer. These products are manufactured using top quality material & latest technology as per the se norms of industry. Our products are accessible in different specifications as per the requirements of customers. Along with that, these products are well tested on various quality parameters for supplying defect free range. 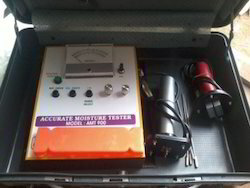 We offer a wide range of Moisture tester for all textile industries to our clients.Also We are offering superior & quality spares and services. We offer a wide range of Moisture tester and controller for all textile industries to our clients.Also We are offering superior & quality spares and services. Owing to years of industrial experience and deep knowledge, we have been able to offer Spacer Splicer. These spacers are properly inspected on numerous quality parameters in order to ensure is flawlessness. These spacers are manufactured with high precision in compliance with the set standards of industry using excellent quality material & best technology. 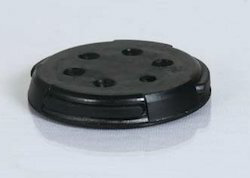 These spacers are valued among customers for its superior quality. 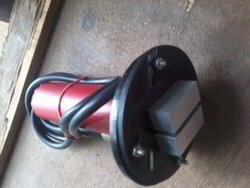 Looking for Spares Autoconer ?